Join the thousands of people who have found remarkable relief from back pain by taking advantage of the brain’s amazing ability to change for the better. 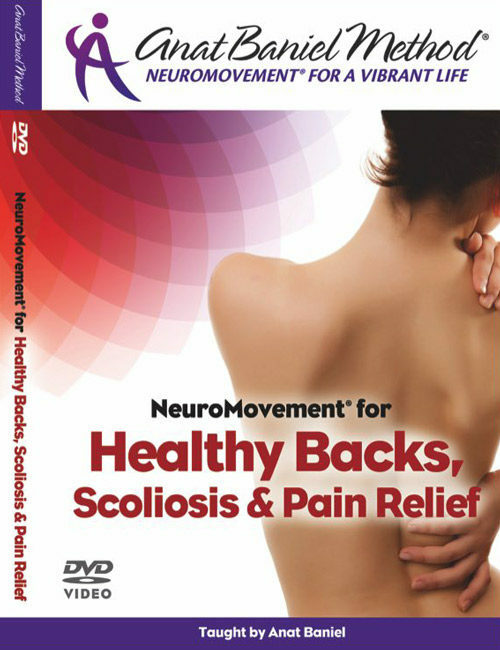 Experience upper and lower back pain relief with these six 30-40 minute NeuroMovement® lessons taught by Anat Baniel. Through the Anat Baniel Method® and NeuroMovement®, tap into the remarkable ability of your brain to create new patterns and possibilities and reach new levels of well-being and vitality in body and mind. Whether you have back stiffness, occasional pain, or chronic pain; or you want to have a stronger and more flexible back, you will get dramatic and immediate results with these safe and enjoyable lessons. Bonus Material includes six 7-minute lesson refreshers. 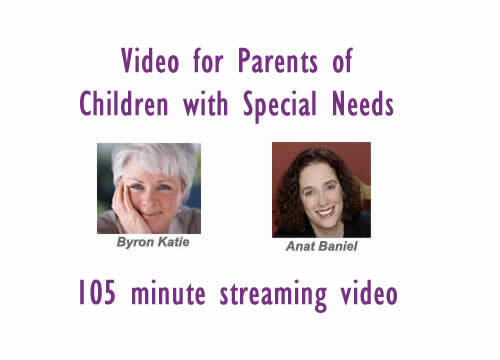 Watch the video lessons any time on your computer, tablet, phone, or other streaming device. NOTE: 1 MB/s is the minimum download speed needed for viewing videos online. 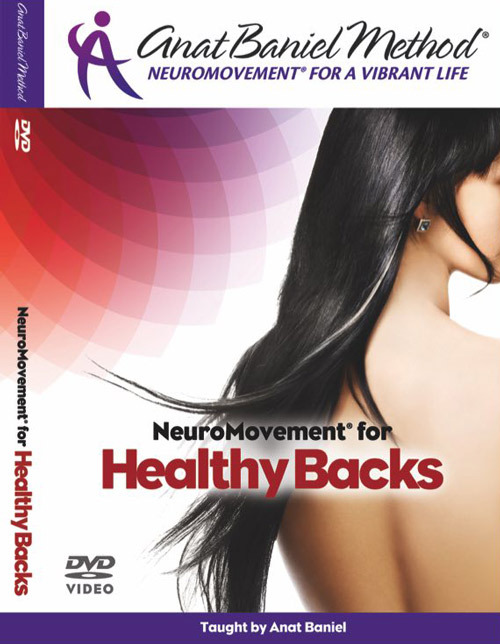 We recommend that you complete this Healthy Backs program, after you have completed the NeuroMovement® for Whole Brain & Body Fitness programs.